For years, the complaint that we’ve had as digital photographers has been: “more resolution”. For most photographers, 21 megapixels is the end game; higher pixel quality is more important. Pixel quality can continue to improve, and the ever-present anti-aliasing filter remains an annoyance for many types of photography—one that the Leica M8 has dispensed with and one reason its images fare so well in comparisons. Maxmax.com will modify certain cameras, such as the Nikon D200 and Canon 5D to remove the AA filter, their so-called “hot rod” modification. The 21.1MP Canon EOS 1Ds Mark III delivers RAW 14-bit (CR2) files ranging in size from 20MB to a whopping 37MB. By comparison, 14-bit lossless-compressed Nikon D3 NEF files generally range from 14-16MB, but can be as large as 20MB. Larger files result from images that contain a great deal of fine detail; images that contain large chunks of blue sky or other smooth or blurred areas will be much smaller. It’s not just storage size either—Canon EOS 1Ds Mark III files take substantially longer to view and process in Canon’s Digital Photo Professional. And one need only open a 6MP Nikon D70 image to realize how much faster RAW-file processing is; a 12MP camera demands twice the processing power of a 6MP camera. So consider carefully whether you really need something like a 21MP camera—there is a pronounced lag in flushing files to the storage card on the 1DsM3, even with the premium SanDisk Extreme IV cards. Both the Canon EOS 1D Mark III and 1Ds Mark III offer an “sRAW” option (“small RAW”) which is 1/2 the resolution (1/4 the size). That reduction is too large compromise for many types of shooting; an additional choice that yielded a 71% (1/2 the size) image would be more useful. The Nikon D3 offers 12MP, 6.8MP and 3.0MP options, but only for JPEG files, failing to address the issue for RAW. 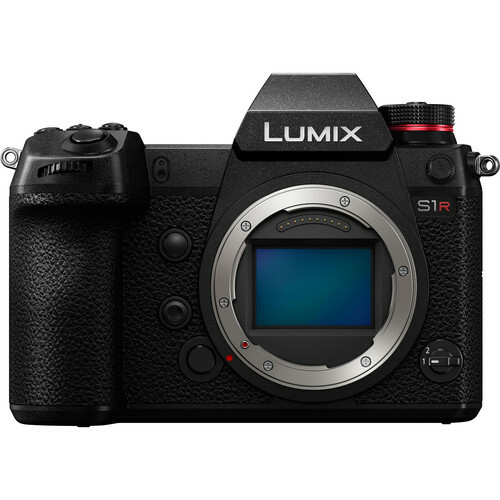 Update: a reader suggests that the sRAW feature might offer approximately 1 stop additional dynamic range. I haven’t tested or verified that claim, but a 5MP resolution and additional dynamic range might be quite useful for certain types of photography eg photojournalism or weddings, where large numbers of images are taken.